You’re a Sales Associate. Do You Know How Amazingly Important You Are? Previous: Previous post: Hello? Is it me you’re looking for? You are the most vital gear in the entire build up of the company. You and your sales team create the spirit squad for your company, with high energy and excitement for your product and what you do. Without your amazing efforts your company would not be as prosperous as it is, your supervisors are truly at your mercy. I’m only a lowly sales associate…how big of a role can I really play? And there are two very important answers to these very understandable thoughts. First and most obviously consider how many forms of income does your company have? Just one and that’s Sales, making your efforts vital to the company’s over all success. Your individual success is calculated into the base income and success of your store. Second you are the face of the company, the kindness and warmth you show to your customers is the only real insight the customer has into your company’s intentions. If you have not yet read and understood the goals and mission statement of your place of employment do so. You are the determining factor in happy customers, and happy customers are not only spending customers but also repeatedly spending customers. 1. Am I welcoming to my customers? 2. 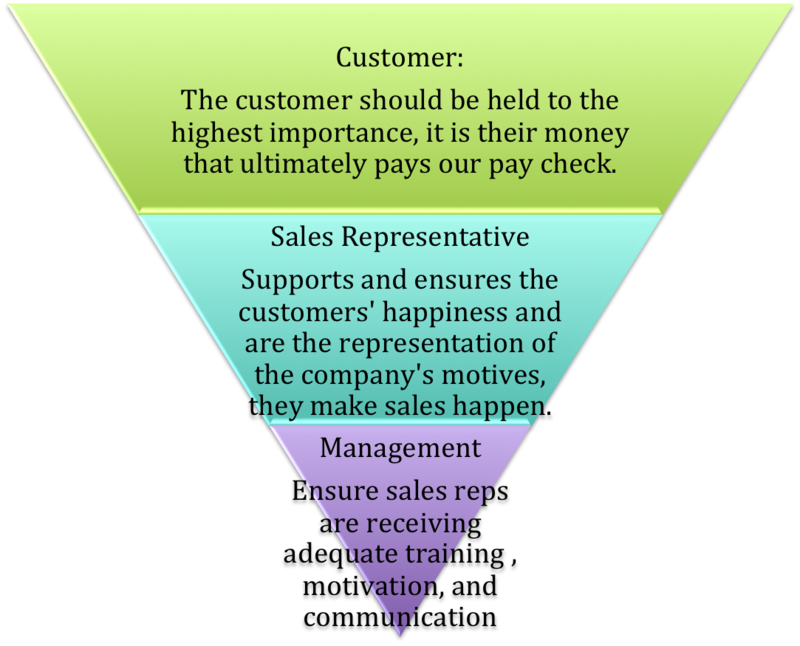 Do I understand my job is customer-centric? 3. Do I feel supported by my supervisors? 4. If not, have I offered my supervisors feedback on my struggles? If you do not feel you are receiving adequate management and do not know how to broach the subject with your supervisor, please feel free to contact me with your struggles and I am available coach you through offering your employer feedback. Thank you for visiting my site and liking my post. I’m glad you enjoyed “How to Write a Killer About Page…” I’m pleased it was well received and seemed to inspire people. I like your infographic and how you boost the self-esteem of people in this career. Thanks again for the visit. Nice meeting you. You don’t have to be in retail for this to be meaningful! This is really clear and constructive information. I don’t work in retail, but I absolutely loved it.